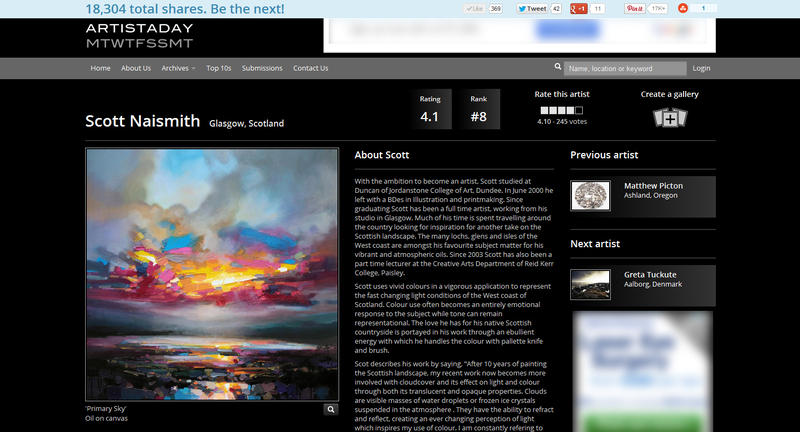 Recently I was featured on the fantastic artistaday.com site. These days getting featured on a good blog results in better exposure than a National newspaper. It’s great that people so far afield can discover something special through the world of social media and of course great that my work reaches those who appreciate it all over the world. The world is changing, social media is taking over and the world of blogging and content management systems (CMS) are at the heart of it. This is the reason my site recently has changed over to a CMS blog format. 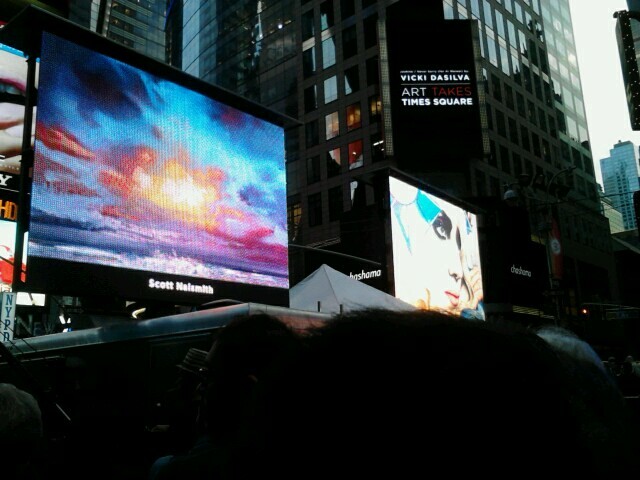 It’s amazing what social media can do, just check out my blog about when my work was featured on screens in Times Square New York (pictured right).